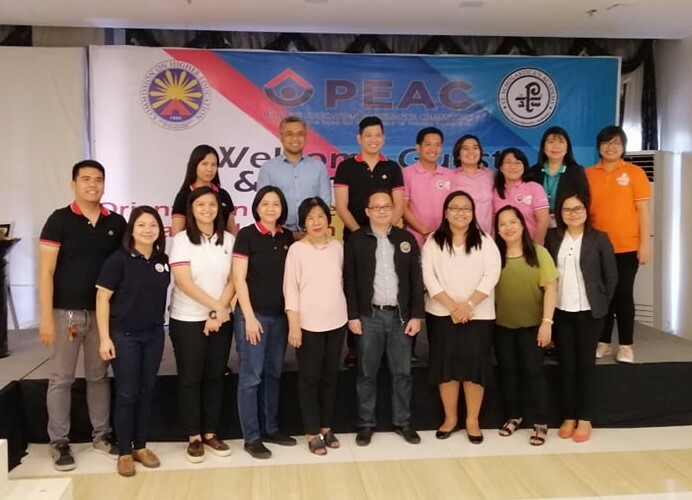 The Private Education Assistance Committee (PEAC) and the UNIFAST Secretariat conducted the orientation on the Implementation of the TES Program in AY 2018-2019 for all participating private higher educational institutions last March 11-16, 2019. 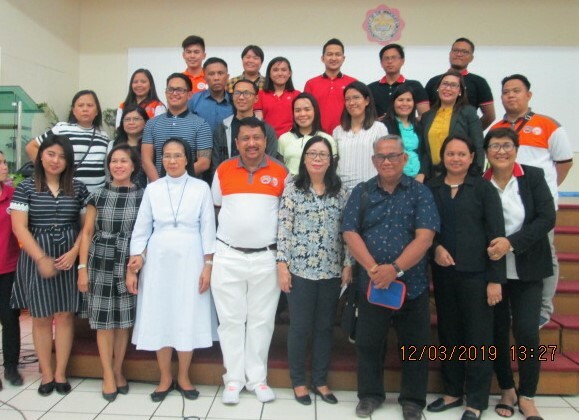 The orientation was conducted in six venues: Lyceum of the Philippines University-Laguna, Calamba City; Orchid Gardens, City of San Fernando, Pampanga; University of the Immaculate Conception, Davao City; Lourdes College, Cagayan de Oro City; Fleur de Lis Auditorium, St. Paul University Manila; and University of San Jose Recoletos, Cebu City. 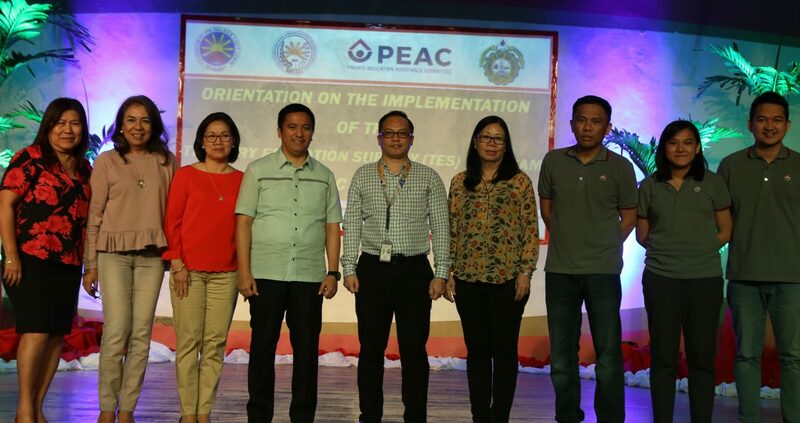 The one-day orientation covered the following topics: Disbursements and Monitoring System for Private Higher Education Institutions (HEIs) with Validated TES Grantees during the Transitory Period in AY 2018-2019; TES Applications and Assessment; TES Monitoring Process in AY 2018-1019; and TES Management System in AY 2019-2020.